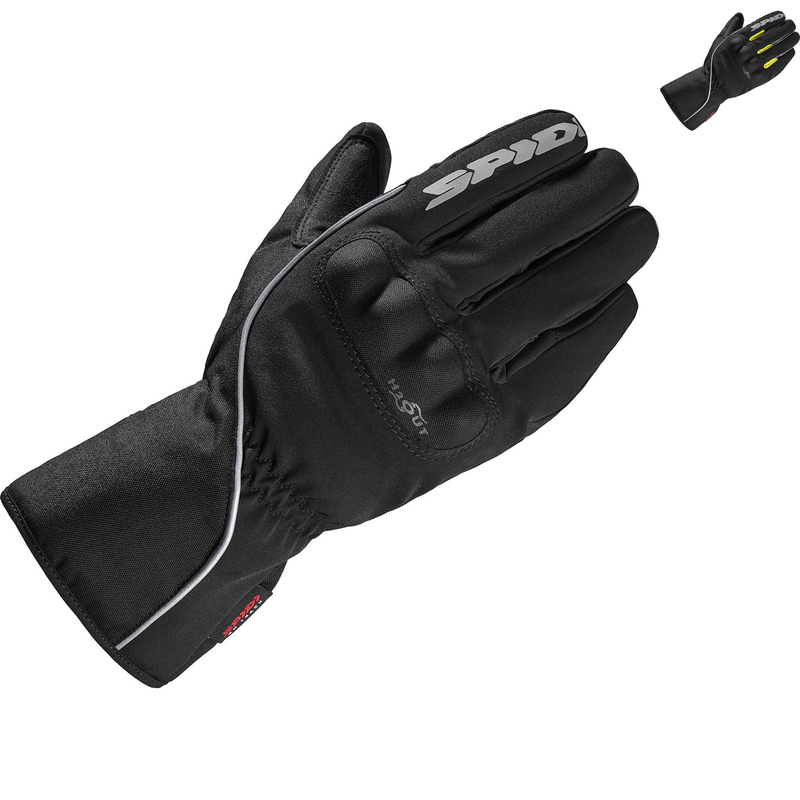 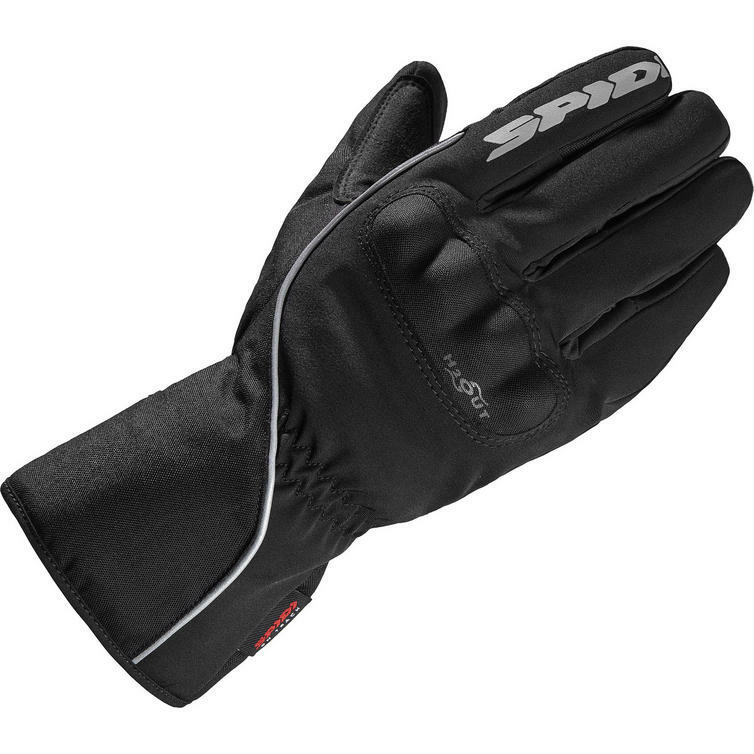 The Spidi WNT-2 Motorcycle Gloves are part of the latest Spidi collection. 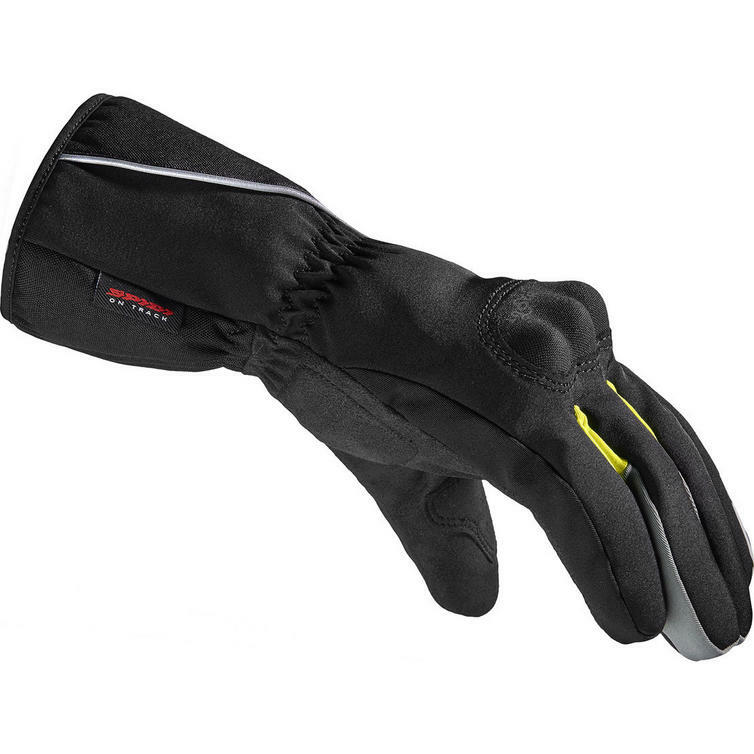 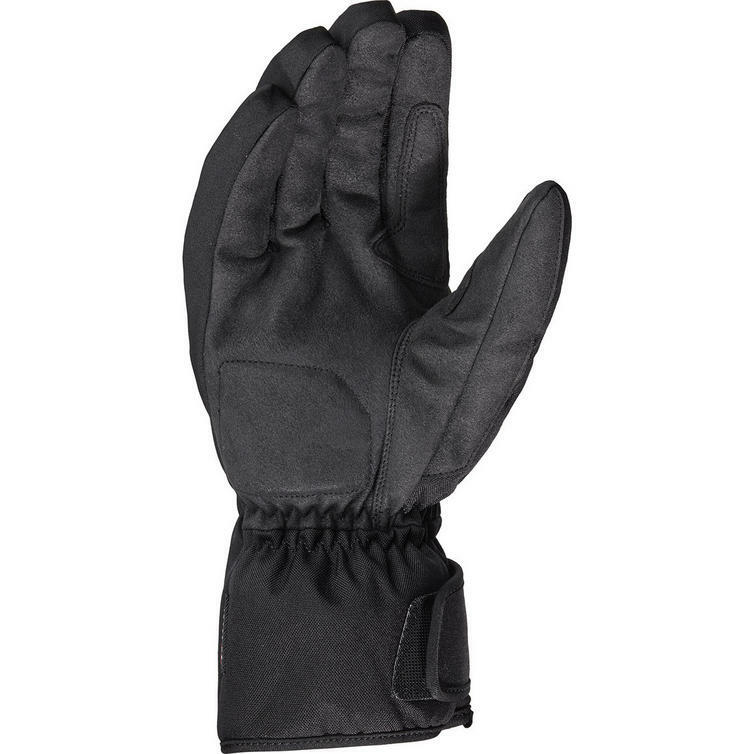 WNT-2 is a practical waterproof motorcycle glove for the cold season. 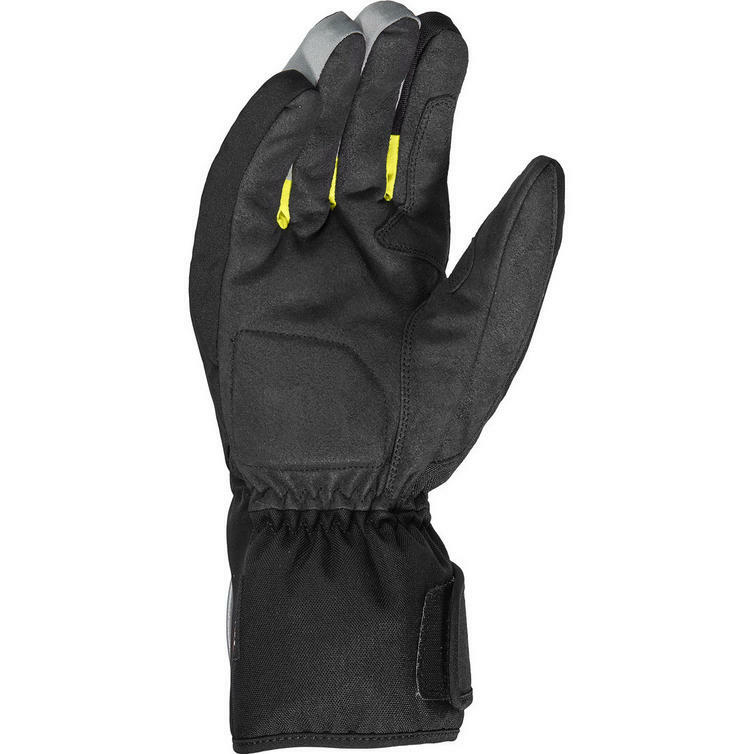 Featuring highly abrasion resistant fabrics and a Powertech knuckles shield, this urban commuter glove is also EN13594 certified.